As parents, we do our best to have the appropriate amount of control on the content and sources that our children have access to. When they are very young it is 100% in our control but as they grow and get more exposure to peers, teachers and third party information sources that control will diminish, as it should. We can't innoculate them from everything, but we can do our best to guide them and give them the tools to cope as they may need to. Kids are increasingly isolated, in part because of increased access to electronics as well as top down desires to keep them safe. Frequently the things children see and hear on the news or on sites that cover the news might be upsetting or disturbing. Regardless of how much access you give your children to the news and other media, they may still hear about and talk about the news with other kids at school. 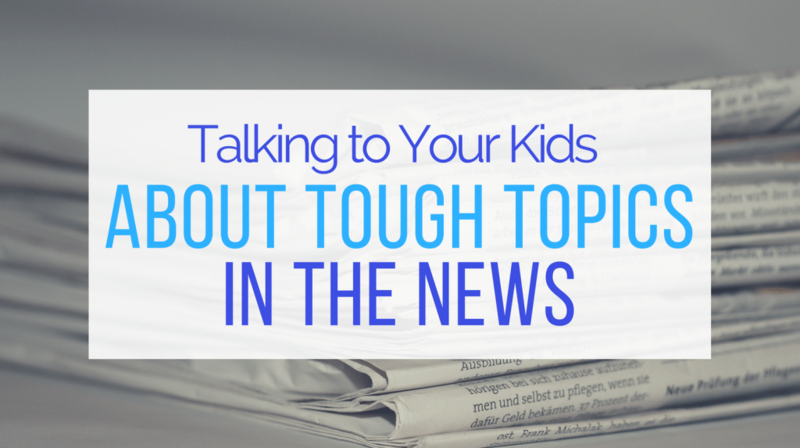 With some preparation and awarness, you can help your kids to comprehend and respond, and cope with the news and current events. Feelings are normal – Some children may take a while to get over tragic events and that is perfectly normal. Allow them to cry if they need to and show their emotions. Share your feelings about what happened to them. Help your kids to verbalize their feelings with you. Secure them with a warm cuddle and remind them that they are safe. Keep things in perspective and remind them that not all people are harmful towards others. Shield preschoolers from news coverage of violent events whenever possible. Avoid repeated viewings of the same event. It's not necessary to discuss violent events on the news, unless you know your preschooler has been exposed to them. However, it is useful to discuss news that is connected to your preschooler's life. If your child has a question, ask what she knows in an open-ended way. Limited media exposure is recommended. Listen to the news instead of watching it. Discuss important news with your school-age child. Find out what your child knows already. Reassure your child that he is safe. Follow the news with your child. Encourage your child to learn more. Provide regular exposure to the news, within appropriate limits. 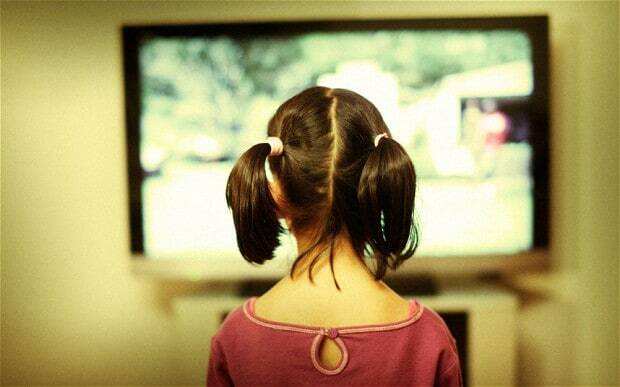 Watch the news with your older child. Be aware that interest levels may vary. Allow kids their own opinions. Use this discussion as an opportunity for growth and understanding.